A lot of planning and preparation is put into a wedding day, so you need to make sure this reflects in your pictures, as these are what will be treasured forever. Everything at a wedding is important and so is photography. 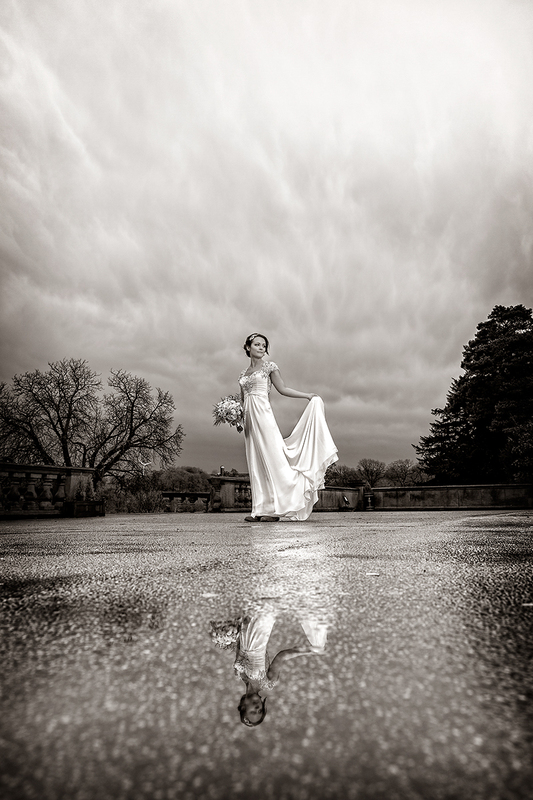 You cannot imagine a wedding without photography. 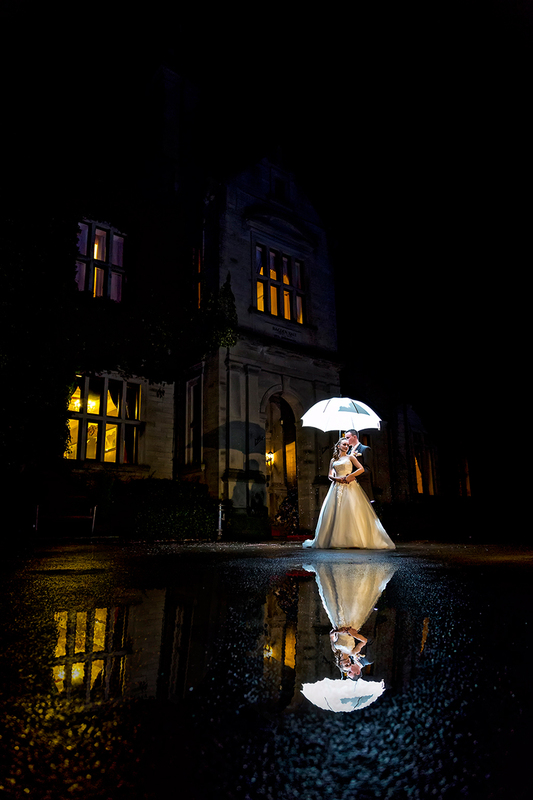 Thats why Red 5 Studios is the best option for your Bagden Hall wedding. 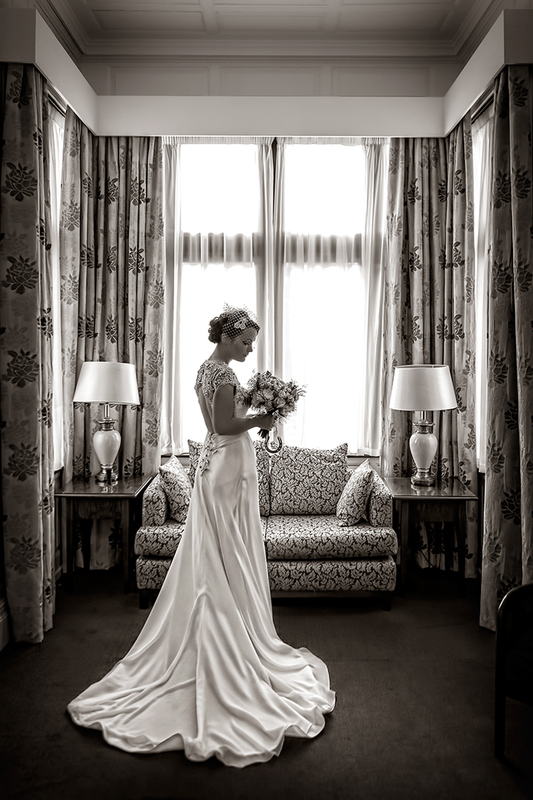 Red 5 Studios are the experts at Bagden Hall photography. Built by a rich mill owner in the 1860’s Bagden Hall is a wonderful country house hotel spread over 40 acres of beautiful grounds. The old stone bridge having its own Victorian folly, the woodland and the lake provide us with infinite unique options of Bagden Hall wedding photography. 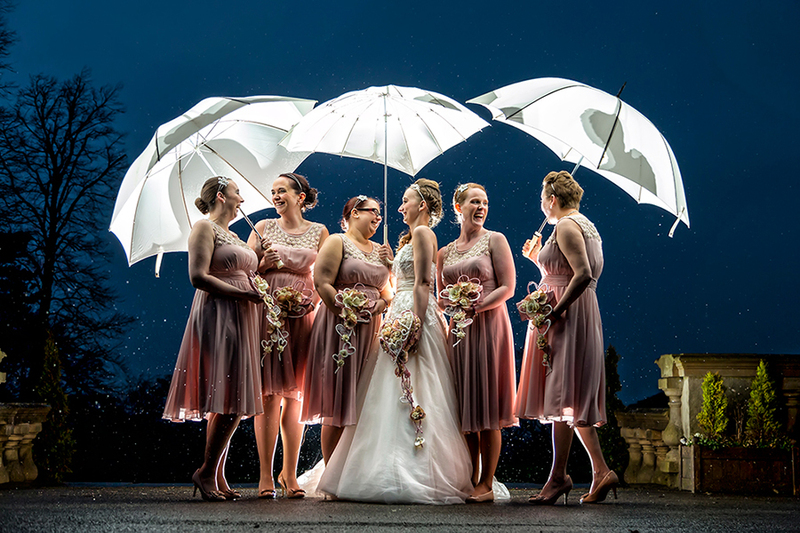 We combine our skills, latest cameras and equipments with the perfect backdrops offered by the Bagden Hall and produce photographs that show just how perfect your day was. 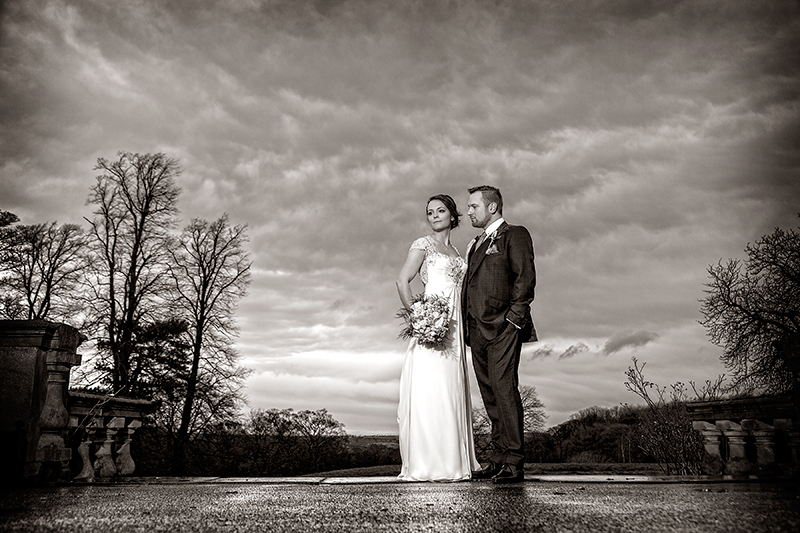 Our Bagden Hall photography is unbeaten all over the UK and Gary and Paula Gough who are husband and wife take pride in our work at Red 5 Studios and keep you at convenience throughout the photo-shoot. We at Red 5 Studios use the overwhelming scenes of comfort and style at your Bagden Hall wedding and take memorable photos of the entire party. We know how to keep the bride and groom relaxed and happy for every photo. 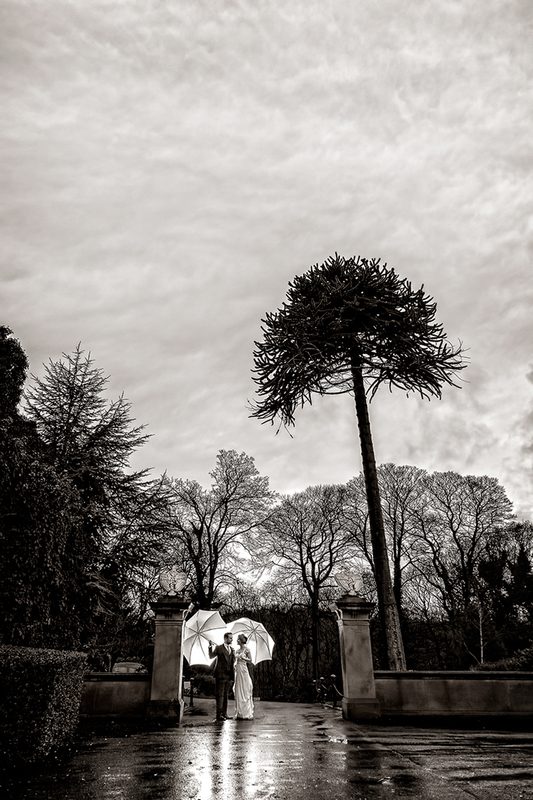 Bagden Hall wedding photography is what we have been doing for a long time and all the wedding parties have had a great time with us. Not only all your guests get covered in Bagden Hall photography dogs are also welcome at Bagden Hall and can even join in on the pictures if you’d like. 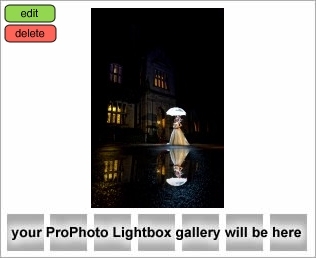 We offer budget friendly packages for Bagden Hall wedding photography. You can compare our packages with others and check out for yourself. Excellence demands a cost to be paid but we offer services par-excellence yet at a very low price. We know the importance of this event in a couple’s life and we make our every possible effort to get our packages tailored according to different budgets.